The United States is often called a nation of emigrants. That is certainly true of the citizenry, but almost as much from the wildlife. Nowadays, many of them are called “invasive species” and devout environmentalists hate them. More than a few of them have proven to be welcome additions to the native fauna of an area by most people (and even a few devout environmentalists). 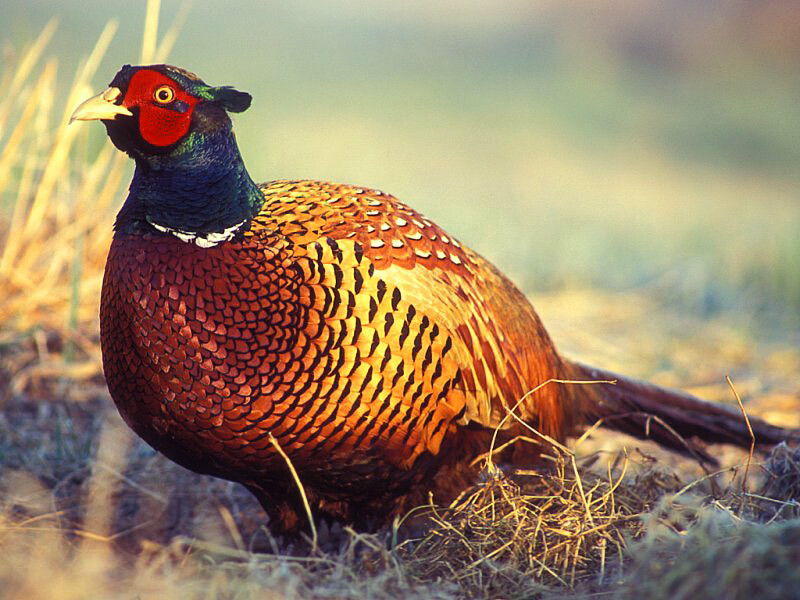 No species has made a bigger impact than the ringneck pheasant. First imported to the Willamette Valley in the Pacific Northwest, they’ve been transplanted to every state in the country. Most places the introductions failed. The birds are adaptive, but not that adaptive. In a few places they thrive, given ample habitat. There’s no place in the country they fare better than the State of South Dakota. I have feathers in my future. Long feathers. Feathers plucked from the tails of wild, South Dakota ringnecks. Hopefully, probably, unless I fall in a badger hole and break a leg, one could say undoubtedly, there will be several sets of tale feathers sticking out of my game pouch for the next several days. My grandparents immigrated to the United States as children. A few years earlier, ringneck pheasants immigrated to the U.S. As descendants of immigrants, both the pheasants and I have a date with destiny. Wow! That's a cool addition. Haha. Nice info!